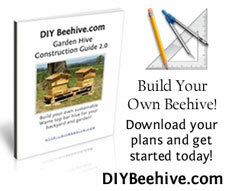 Are you a good beekeeper? To be a good beekeeper you must also be a good person. So the question is…are you a good person? Take this test to find out!